Servicing the Tampa Bay Region! Model Amanda poses at the Easy Rider Photo Shoot with a Custom Build Bike by K & K Custom Cycles. Are you ready to put some ride in your attitude? 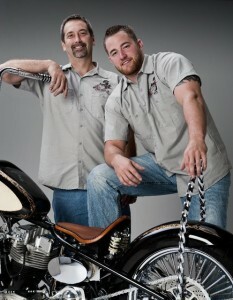 K & K Custom Cycles is a father and son owned shop! 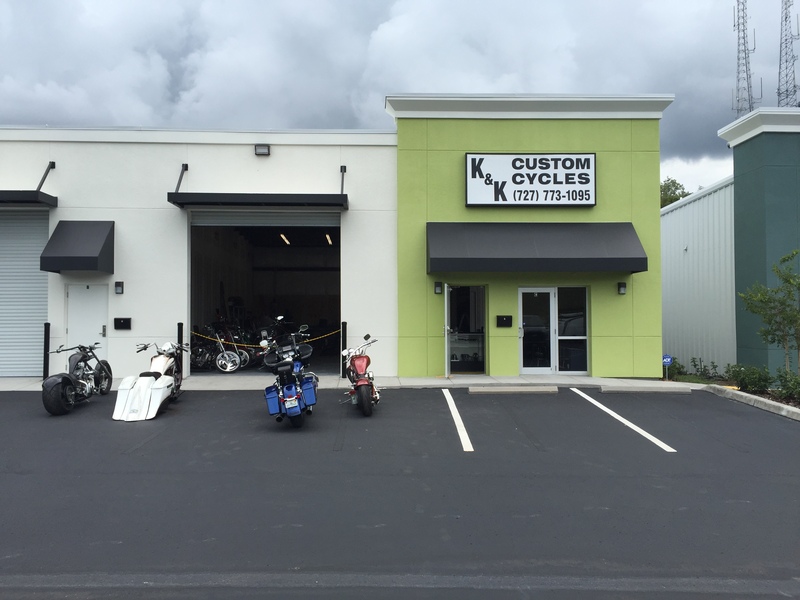 The duo have been working in Palm Harbor, Florida since 2003 servicing bikes in the Tampa Bay Region.